I want to beat him in cards so badly. But, he can be arrogant as hell about his card-playing prowess, so I fortify myself before he arrives. Caffeine first. Our time for cards is usually after 3, so I’m already caffeinated out with my three cups of tea. But this is a serious competition, so I bring out the big guns. I will suffer for this indiscretion. I will be wide awake at midnight, but if the drug helps me get a leg up, or in this case, a card up, on my foe, it will be worth listening to the clock tick at 2 a.m. . . . . and 2:40 . . . and 3:10. Next, I search for a sugar hit. Yes! A bowl of leftover peppermint dark chocolates from the holiday. Pure sugar that will keep my brain alert and ready to manipulate the Reverses and Wild Cards so that success will be mine. Oh no. He’s here. I don’t have time to turn the lights higher in my corner. My eyes need the extra oomph so that I can tell the difference between the Green 2 and the Blue 2. Wait. We’re only eight minutes into the game and he’s already shouting, “UNO!” which means only one card is left in his hand. 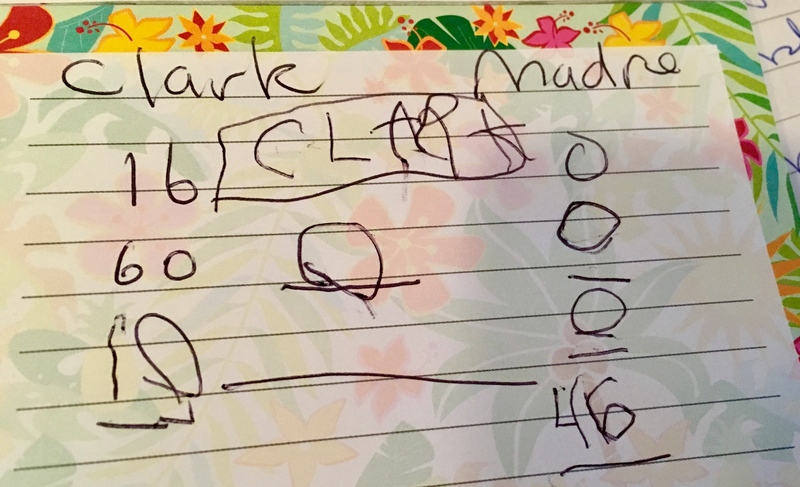 “UNO!” I reply gleefully to the little 6-year-old card monster, my grandson. Wonderful … a scenario I know so well! Me win … you’ve got to be joking … can’t keep up with the ever changing rules! This is wonderful! Ohhh the suspense…. He is indeed lucky to have you. Well done. Congrats on the win hehe! HeHe indeed. The little card shark is so good I have to work HARD to win once in a while. But it’s also good practice for him to learn to lose gracefully. “He moans, tears springing into his eyes. “The cards love me,” he declares, “not you!” LOL! I love the intense look on his face. Congratulations on your win…must have been the diet coke and dark peppermint combo. Very cute! Grandkids are a blessing, aren’t they? I imagine Tornado Boy will be a great card player as he grows older. Just don’t ever ‘let’ him win. Once he gets the hang of the game, you’ll never have a chance to claim victory. !!! So sweet, Pam! You should print this one out to give to him when he’s older. I love this post!! My kids always played UNO with my dad. It was so funny to watch as he was quite competitive as well and didn´t “let” them win. It´s good for kids to know they don´t always win in life. You are a wonderful Grandma. Hope you were still able to sleep after all that caffeine. How many times I used to play that game!! Brings back memories. Keep playing Madre!!! Your grandson will always cherish these games you play together. Glad I didn’t have to see the expression on his face when you beat him. I so remember those days with my son. I remember writing a post about it several years ago where is very adept powers of persuasion convinced me to stay up past his bedtime so that we could engage in one of our epic games of War. Ah, WAR, another addictive card game that can keep you playing into the middle of the night. 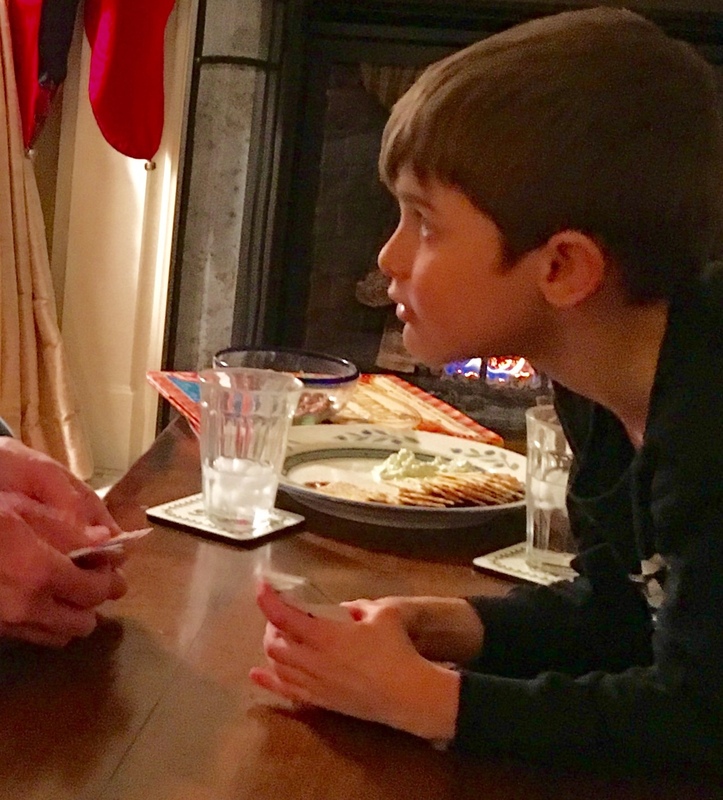 Yes, my little ‘Card Shark’ absolutely loves that game, and the only way I can persuade him to stop after what seems like hours of play is to bring out the big guns – dinner or dessert. 🙂 But yes, Dave, the EXPERIENCE of enjoying a fun game with hoots and hollers, grimaces and shouts of ‘oh noooo,’ is beyond exquisite. As always, I love your perspective. Savor the victory! It may not come again. 😉 Cute story! Believe me, Carrie, I know that victory is sweet and rare with the ‘Card Shark.’ SO great to have you pop in here. Hope all is well and your next book is humming along. Cute story. Your little guy thought he had the game sewed up. Loved it. I love it! The stories about your grandchildren are priceless. And by the way, Uno at our house has been known to last up to six hours. We are very serious about our Uno. SIX HOURS!!!! Wow, you guys are serious UNO players. Umm, I think I don’t ever want to play with you. 🙂 Another great place to play cards is when we’re vacationing at your neck of the ‘ocean’. After a day swimming and sunning, nothing better than sprawling on the floor and playing a mean game of UNO. Such a cute story. Didn’t have a clue where it was going! Hope you slept. Kids scare me these days because they’re used to being patted on the head and back and told how wonderful they are even when they’re not. How will they learn to face real life when the time comes? One of the lesson my children taught me when they were growing up was how to lose board games and video game with grace and dignity. Or perhaps they learned from my example since most times they were the winners. The grands look at it as betrayal when we win, don’t they. I know they need to learn that lesson but I always feel a little bit sad to have to puncture their bubble. I haven’t played Uno in years. What a great memory. I hear you. I’ve perfected losing. It’s an art. Haha! I think I’d like your family! I LOVE Uno!!! And yes, I can’t really drink caffeine after noon or so. It keeps me up at night. Thanks for the smiles that your words could evoke. I used to LOVE playing “Uno!” 😀 Sad to report, it’s been about 30 years since. 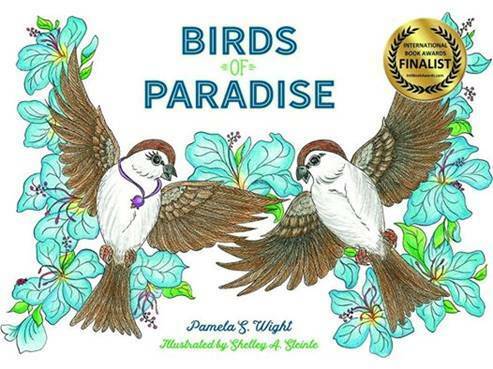 I miss stuff like this 🙂 Maybe once the grandchildren are here, that will change 🙂 Enjoyed this, Pam! Sounds like a fun way to spend an afternoon. My grandparents all died before I was old enough to play cards with them, but I do remember playing cards with my mom. I miss that. There’s something about card-playing that makes everyone EVEN: parent, child, grandparent, friend. And when the giggling commences, and even the snorts of frustration about a bad card, the memory of that game is a joyful one. I love the stories of you and your grandson, Pam. Keep on sharing them!! You can’t win ’em all… apparently..
Pam, this is brilliant!! 😀😃 Oh, you fight dirty…diet pepsi and the mints, how could you!! lol. Congratulations on the win, Uno is the game of skill! So often when my son was very young I tried so hard to lose often failed but now when older we are equally matched, games as intense as these! Go, Madre, Go! I never played Uno ( at least I don’t remember ) but I played a lot of different games. I used to play dominos with my father in law at the cabin. It was so much fun. Enjoy your games with the grandchildren. I played cribbage years ago. I think I still have a board in the cabin.